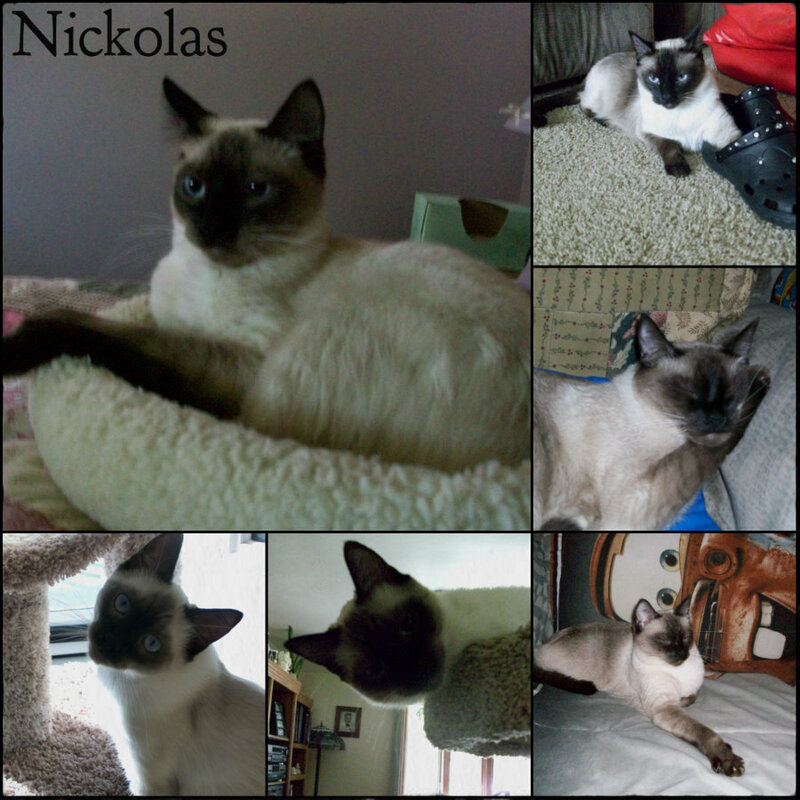 ★ Nickolas ☆. . HD Wallpaper and background images in the Siamese Cats club tagged: nickolas applehead siamese adorable. This Siamese Cats fan art contains سیام ملک میں بلی, سیام ملک, سیامی بلی, and سیامی. There might also be ٹام, tomcat کے, ٹومکت, کیٹ, سچ میں بلی, بلی, بلی کے حقیقی, بلی کے بچے, and کٹی.